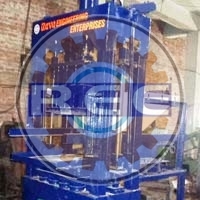 We offer the best quality available in the market to our customers. 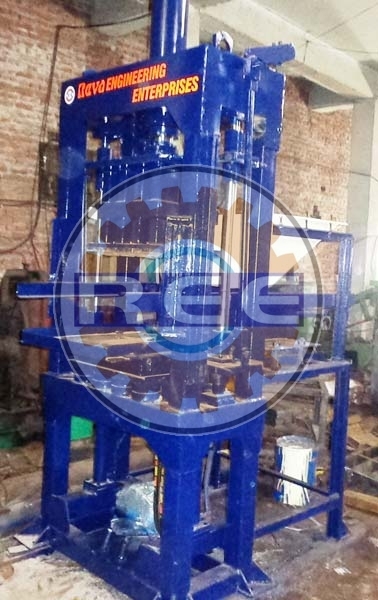 We feel immense pleasure in presenting an unrivaled quality in the form of Vibro Press Brick Making Machine. We undergo a meticulous manufacturing process under supervision of a qualified team of professionals to ensure we deliver nothing but unparalleled quality. 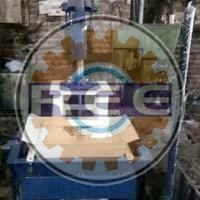 Our quality team allows us to provide a quality that matches with the standards and parameters set by the industry. 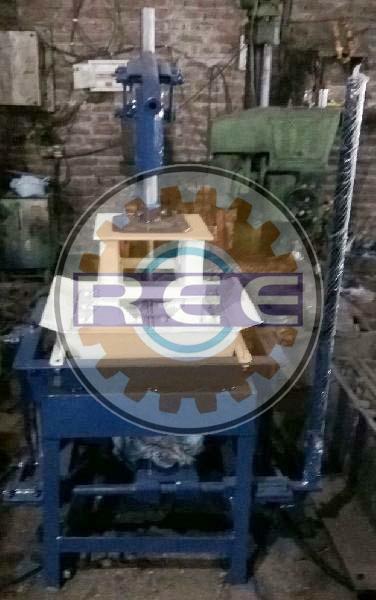 This range includes Manual Vibro Press Brick Making Machine and Semi Automatic Vibro Press Brick Making Machine.